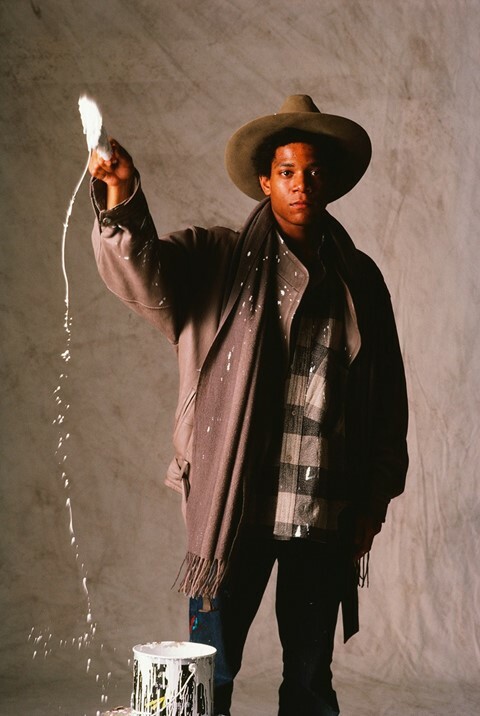 In the early 1980s, painter Jean-Michel Basquiat was well on his way to becoming the renowned artist we know today. His rising success saw him exhibit in the Whitney Museum’s 1983 Biennial Exhibition alongside contemporaries such as Keith Haring, Jenny Holzer, Cindy Sherman, and more. That same year, he moved into an apartment owned by Andy Warhol. The pair met a year earlier and their friendship soon blossomed through attending events and galleries, as well as making work together. 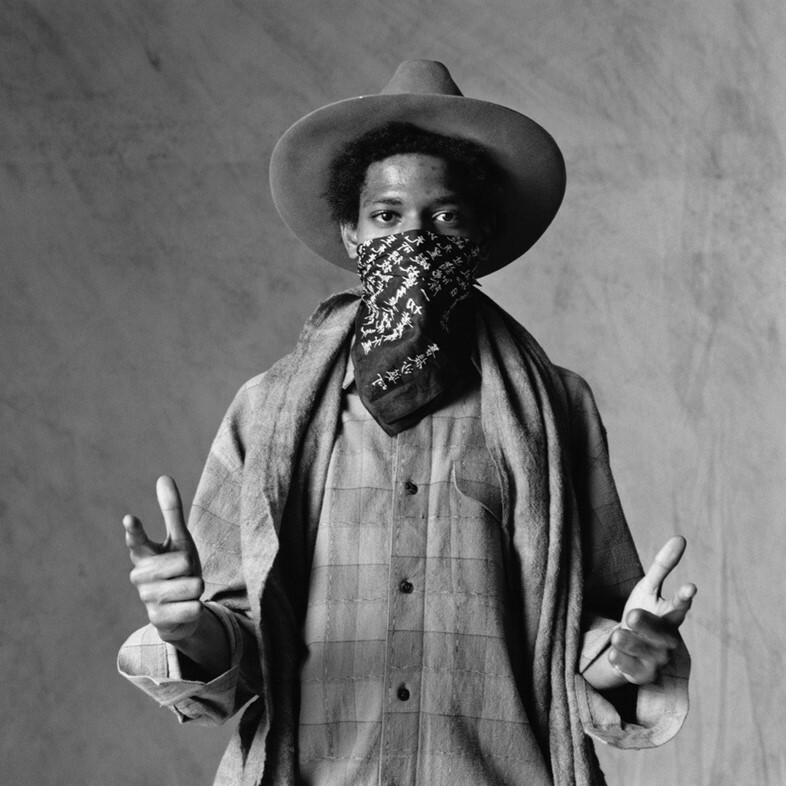 During this time, Basquiat made a small yet widely unknown trip to Tokyo where he was lensed in head to toe in 80s Issey Miyake by Japanese photographer Yutaka Sakano. Now, these never before seen portraits have surfaced and are on display for the first time at Galerie Patrick Gutknecht in Paris until 19 January 2019. Over the course of the next five years, Basquiat returned to Japan for another exhibition in 1985 and kept making work until his death in 1988. In a contemporary internet world of oversharing, the fact that unknown Basquiat images are still resurfacing thirty years later is a testament to the artist’s powerful and ever-lasting presence in modern art.